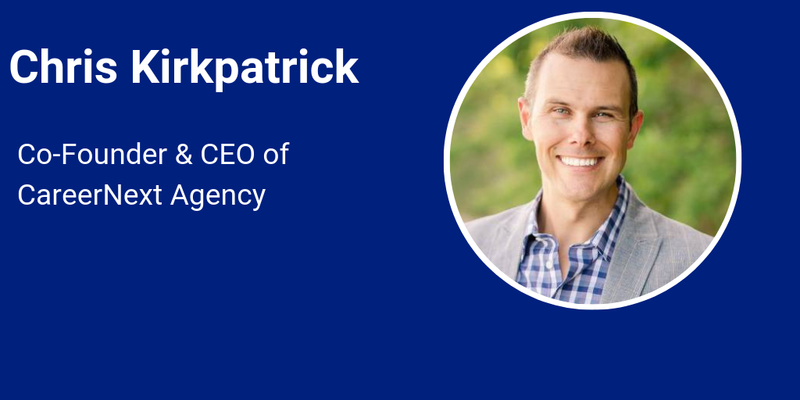 Before Chris Kirkpatrick became Co-Founder & CEO of CareerNext Agency or was a Career Strategist & Executive Coach, he was a former Olympic Trials qualifier track and field athlete who took his competitive nature to the business world. 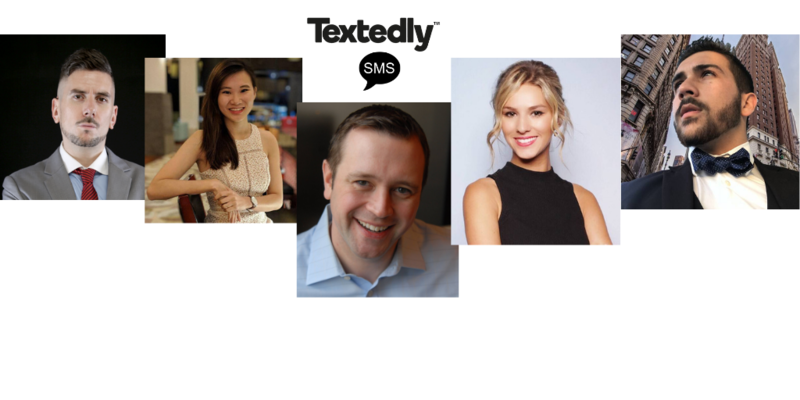 Chris’ industry-disrupting team has been featured by NBC, ABC, Fox News, CBS, Forbes, Inc. and more. 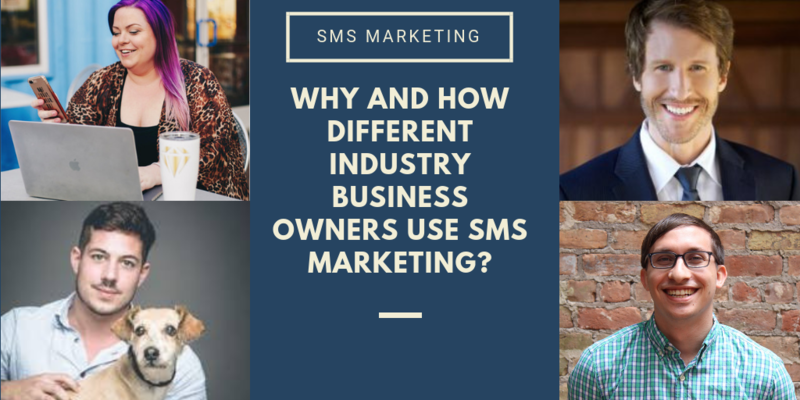 Why and how different industry business owners use SMS Marketing? 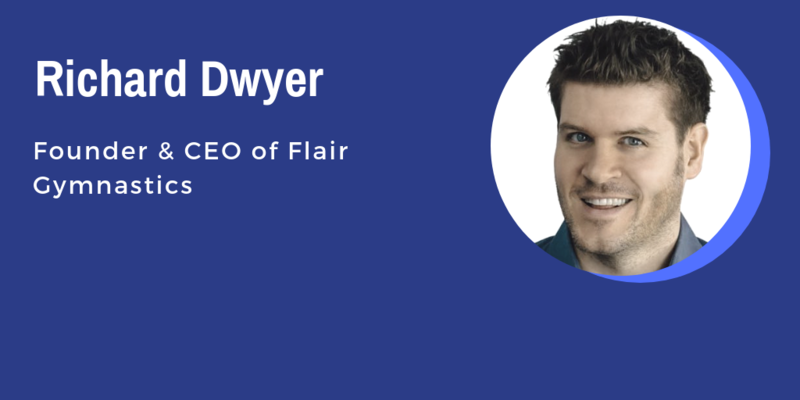 Richard Dwyer is the Founder & CEO of Flair Gymnastics and co-founder of Kidz Impact and has introduced tens of thousands of children and adults to the sport of gymnastics and helped their confidence to sky rocket! 1. Where did you get the concept of Flair Gymnastics? 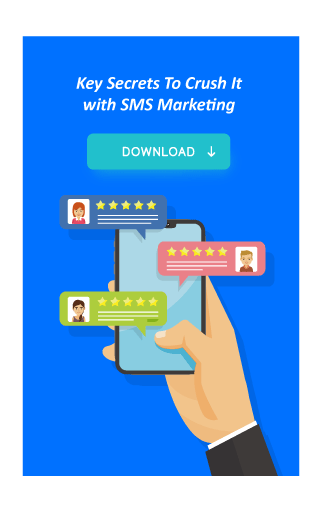 The efficiency of SMS marketing is undeniable and there are certain ways of utilizing it to maximize the efficiency even more. 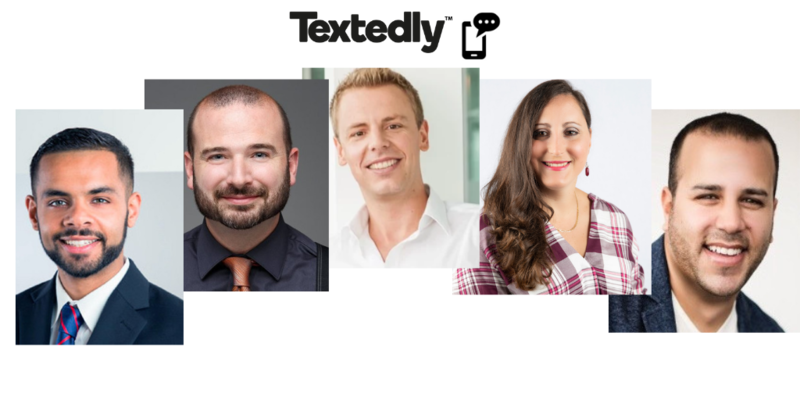 Below are practical examples and tips from various industry experts who have substantial experience in SMS marketing and mastered the ways of using it productively. 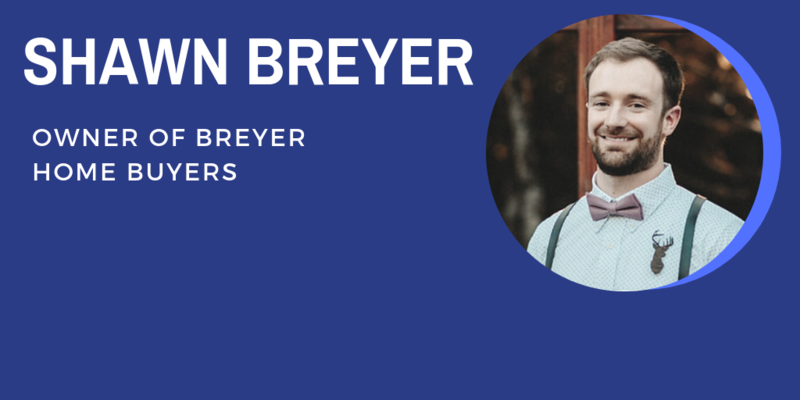 Shawn Breyer is the owner of Breyer Home Buyers. Shawn and his wife started investing in real estate out of college. After buying a few rentals, they decided to move to Atlanta from Michigan to start flipping houses to generate more income. 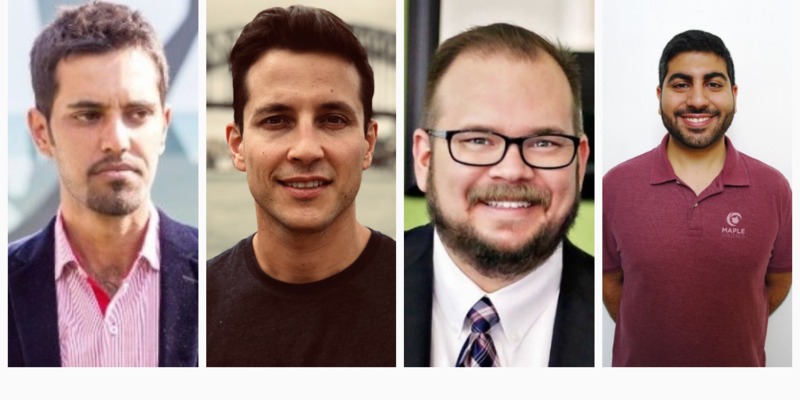 What started out as just a side income grew into a full business where they are currently buying 3-5 houses per month as flips or rental properties. 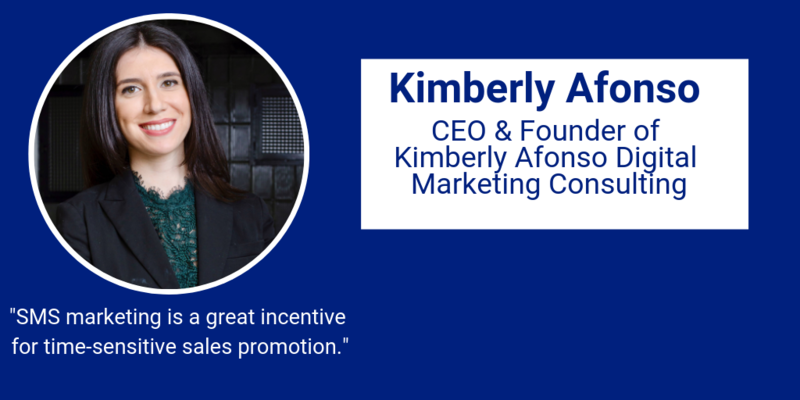 It is not always easy to manage the internal and external communication inside and/or outside the company. 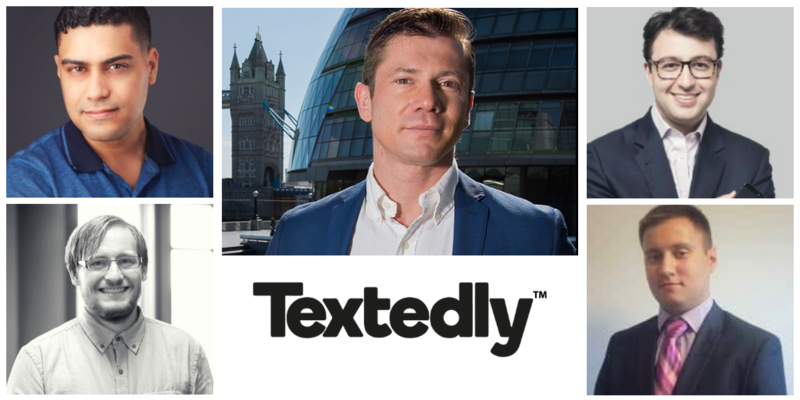 Many CEOs, Marketing VPs, Founders prefer SMS gateway as their communication platform because of the ease of use, time effectiveness, reach capabilities and cost efficiency.